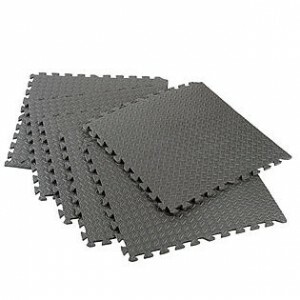 Sears has 6-pc Foam Interlocking Floor Mat Sale. Only $9.99 (reg. $19.99). Shipping is $8 or free in-store pickup. Add stability, traction, and comfort to your workplace.